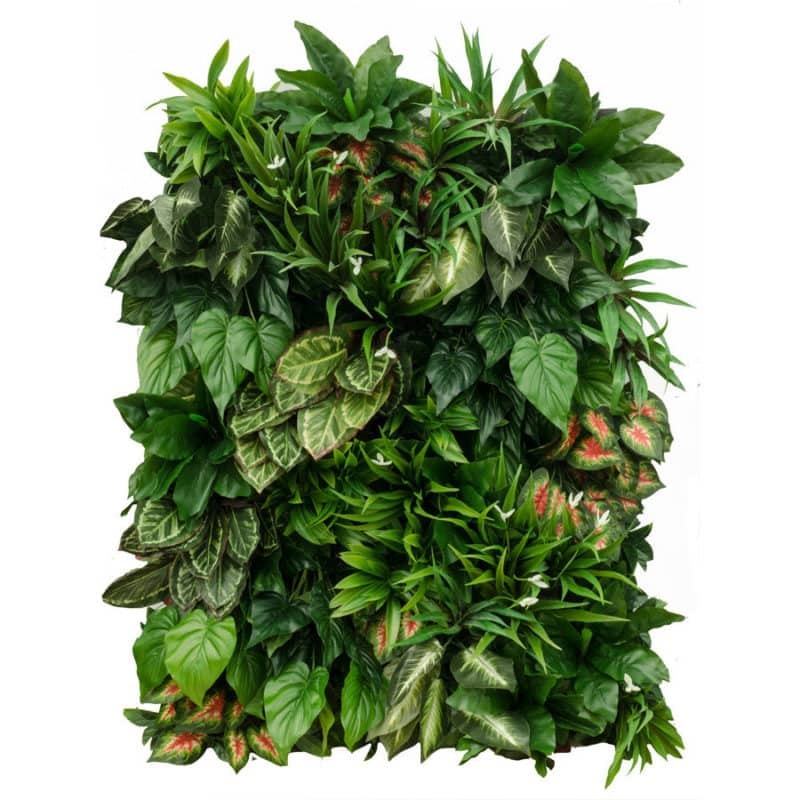 High spec product, 60 % plants per panel. Premium quality and great value for money. Plants may be easily unclipped and re-arranged to avoid repetition. 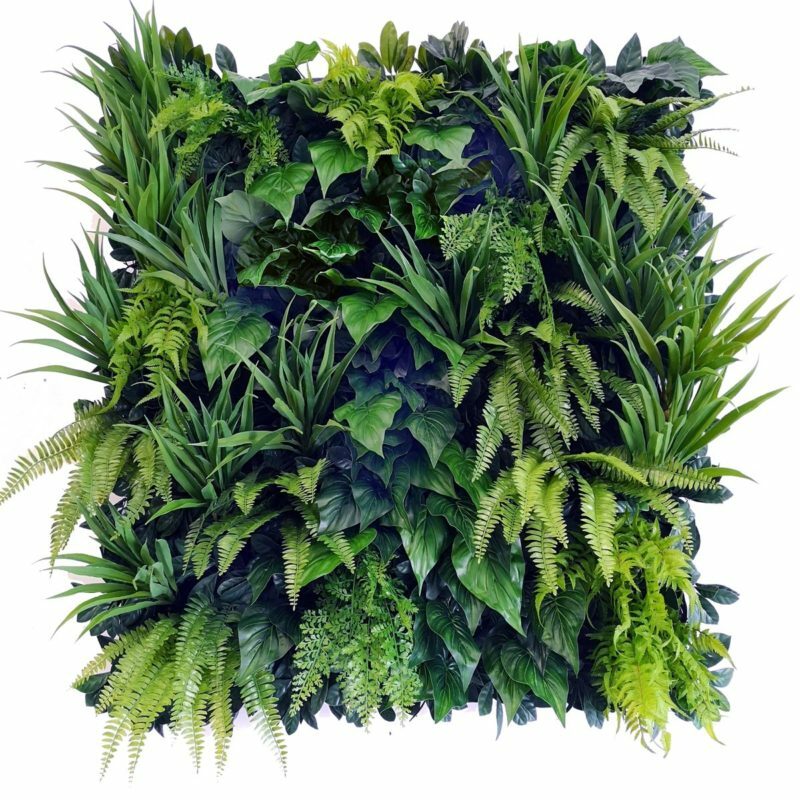 Each panel has 30 plants that are eaisly detached and rearranged for variety and to avoid repetition on large areas.